Part of the next generation after The Invisibl Skratch Piklz, Ricci is making serious power moves, starting with the jawdropping 'Scetchbook' album with Mike Boo that dropped in 2002. Since then he's toured with D-Styles as Gunkhole and Ned Hoddings and recently he's also been heard backing up none other than Ghostface Killah for some proper futuristic hip hop. All this info will pass you by when 'Fuga' busts forth from your speakers. What first hits you is the feeling that this masterwork was inspired by the jazz masterpieces of the late sixties and early seventies, when the commercialism ground bop forms into dust leaving the independant spirits like Black Jazz, Starta East and artists like Max Roach and Pharoah Sanders to fuel the artform. Ricci feels strongly that this music of ours has also for too long been disrespected by the masses, time must change. Musically at times this album reminds me also of Tortoise's epic 'TNT', this may be a surprise to most but i'm sure you'll hear the similarities in structure soon enough. Apparatently Ricci gave some idea scetches to a group of jazz/improv musicians who jammed away supplying Ricci with a wealth of material. Now this is where this project gets scary hype - Ricci then private pressed up a number of vinyl's of this music and composed 'Fuga' from these tools. This album is insanely heavy one moment and spiritually uplifting the next - just like the finest forward thinking jazz. The lines between sampled music and live playing are blurring beyond recognition here. 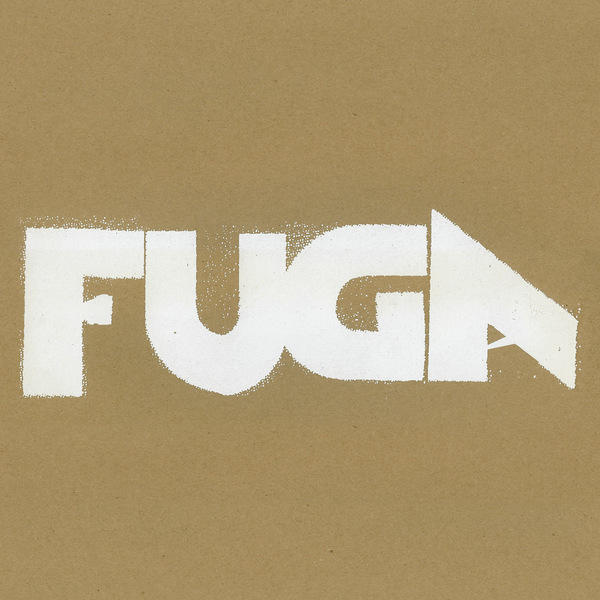 If all this seems a little overwleming then fear not |: just grip on for dear life and dive into the wonderous sounds of 'Fuga'. Another album of the year contender for me personally from what is fast becoming one of the best new labels on the scene, Daddy Kev's Alpha Pup. Do not sleep!